Ali Fazal's incredible weight loss for Milan Talkies is astonishing! His trainer also ensured he ran over 5 kms a day to drop muscle and become lean. On asking him about it, he said " It felt so good to know I could look both buff and lean if I put my heart to it but I am a lean guy and I am most comfortable in this avatar. But it takes a lot of focus and will to do it, especially the diet part. My workout really helped because the only thing I had to do was run, nothing else." 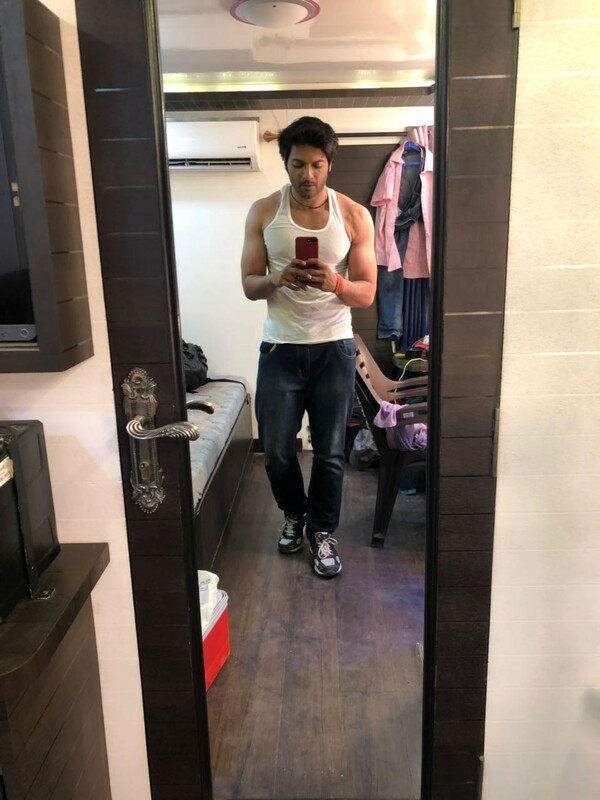 The actor seems to have lost over 10kilos of muscle and 2 kilos of Fat for his role in the film as he plays a boy from a small town near Lucknow. 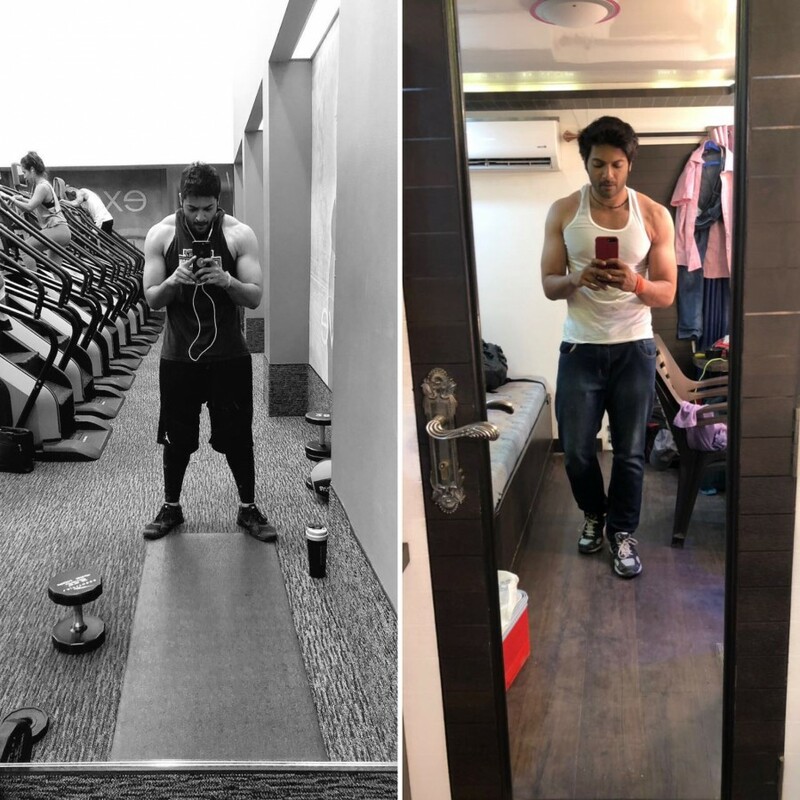 The actor had put on over 14 kilos before he began shooting for his web series, Mirzapur but was requested to drop all the weight by director Dhulia before the film was to hit the floor in March. He was put on a keto diet, which is a no carb and sugar diet.